New Low, Low Paperback Price! 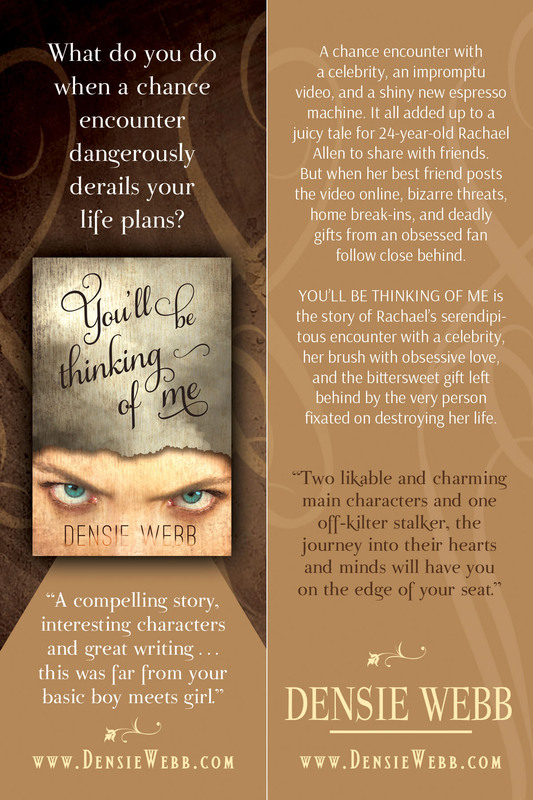 The price for the paperback of You’ll Be Thinking of Me is at an all-time low of $4.19. So if you prefer paper over Kindle, now is the time to grab it for your first read of 2016! You never know when Amazon is going to bump it back up to the full price, which is almost triple today’s price. « Low, Low Paperback Price!